For a “country that runs on roads”, there is a surprising lack of variety in cars in the US. The American fascination with big things also carries over to cars. Small cars are virtually non-existent with gigantic SUVs ruling the roads. So when I looked toward buying my first car over here, there were very few cars worth thinking about. 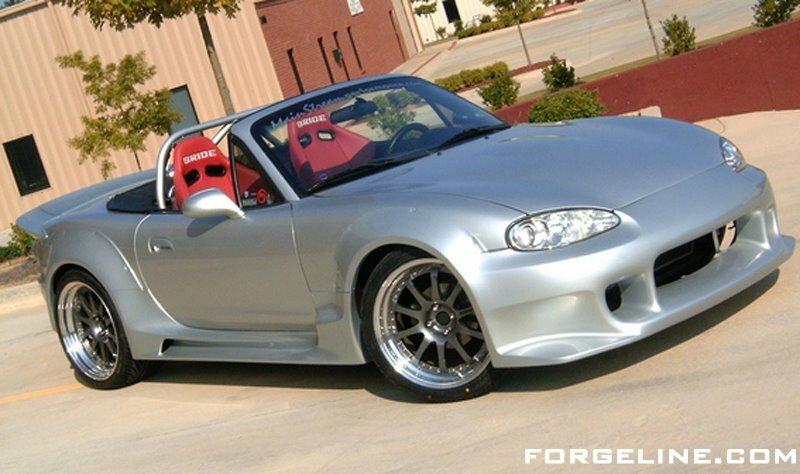 First was the Mazda Miata. A car with decent mileage and good reviews, it has a striking appearance. And yet at the same time, it has the classic convertible sports car look. Think ‘cool car’ and this one fits the bill perfectly and that’s the problem, it’s just too conventional as a sports convertible. There’s nothing special about it other than classic good looks. It’s like the conventional beautiful girl, striking at first, but one that cannot hold your attention because there is nothing distinctive or subtle that you notice only when you look for the second, third, and the fourth time. The other car I find very interesting is the Toyota Prius. Now this car certainly looks very different from your average car, but that is not the reason you should get it. The cool thing about it is it’s a hybrid and environment friendly with the highest gas mileage of all the cars. It’s the beautiful, intelligent, and hardworking girl your parents would like you to be with and who even you like. Alas, it doesn’t come in a convertible form yet, so you can never get the top down, which leads to the perfect racy analogy involving a girl. The only car that really stands out is remarkably small with great space efficiency, which I guess makes the engineer in me happy! Fuel efficiency is the best in the convertible class, and of course, the Mini Cooper has a great history of its own. Not only is the exterior super cute, even the interior is different from that of other cars. The problem with this car is the ride can be a bit harsh on rough roads because of its small size. So you can feel the speed when you’re going really fast. This car is a 4 seater, but if you’ve had too many trips to Burger King, you can forget about squeezing in the back seat. It is not very roomy in the back. It’s the cute girl with a lot more substance and depth than you thought. It’s revealed subtly and only when you look carefully.